I hope you had a fabulous weekend. 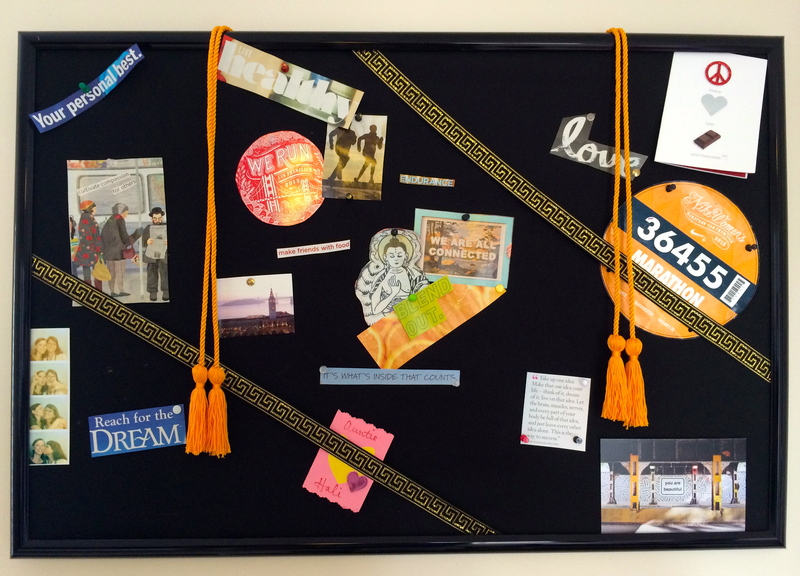 Today, I want to share a super easy DIY Inspiration Board idea with you! When I moved, I was all about mourning the loss of my old life by laying in bed and watching episode after episode of Parenthood. After about a week of that I needed some way to get out of my funk… So here you have it! 1) Gather any magazines, sentimental items such cards or notes, quotes, pictures, etc (the sky is the limit). 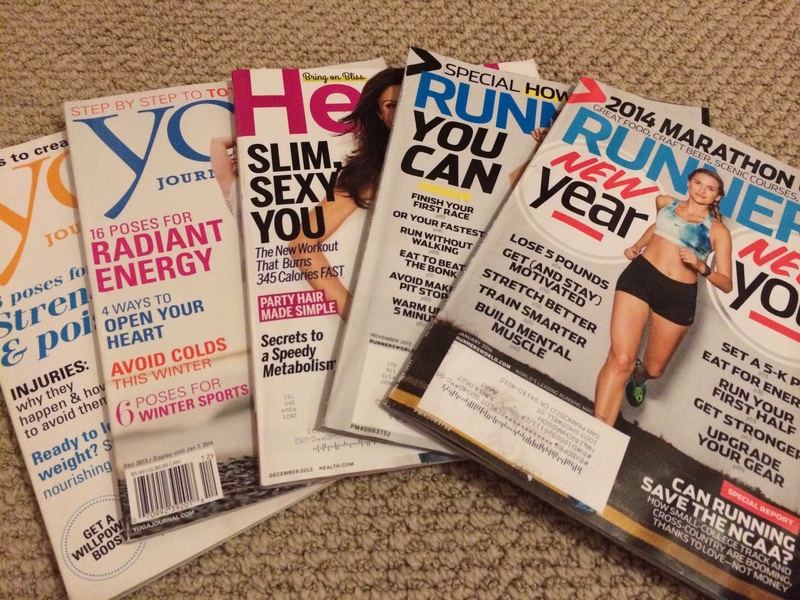 I started with some magazines and I cut out anything that spoke to me, inspired me, or made me smile. 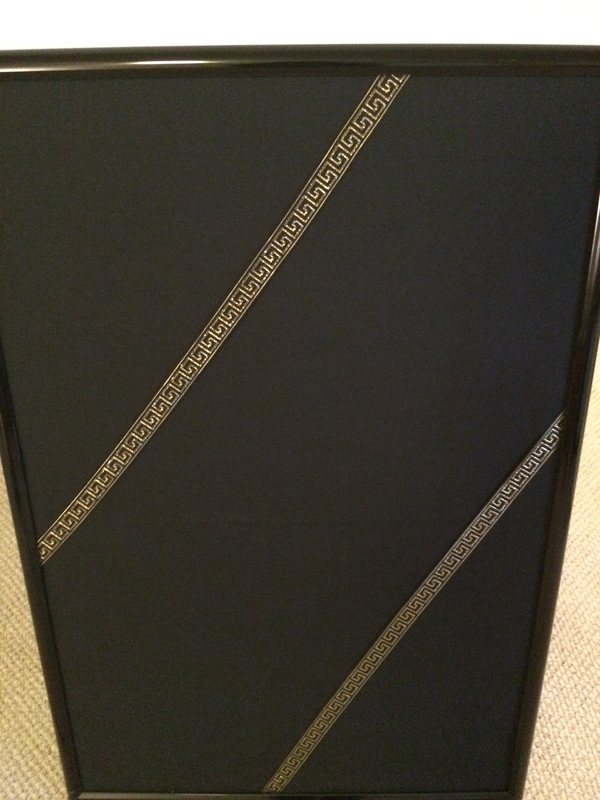 4) Unwrap your picture frame, take the plastic or glass out and unhook the cardboard backing. 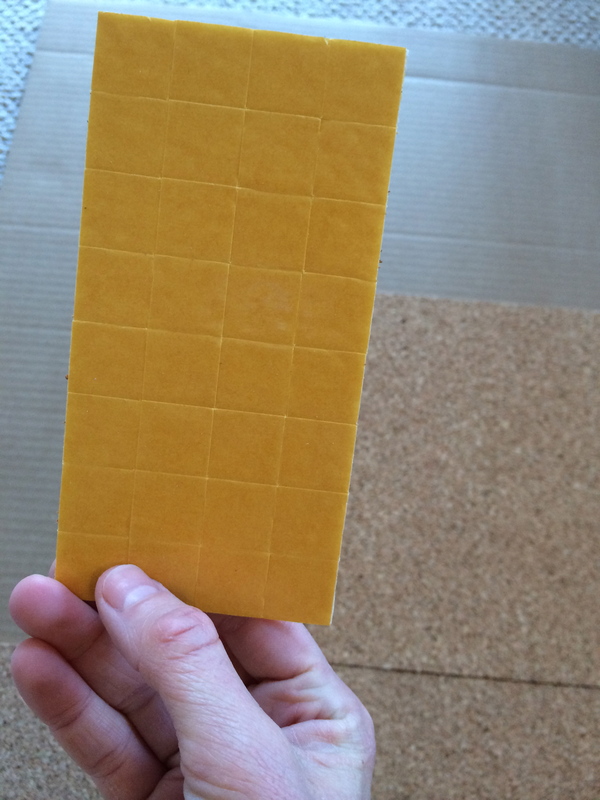 This cardboard will now be your canvas. 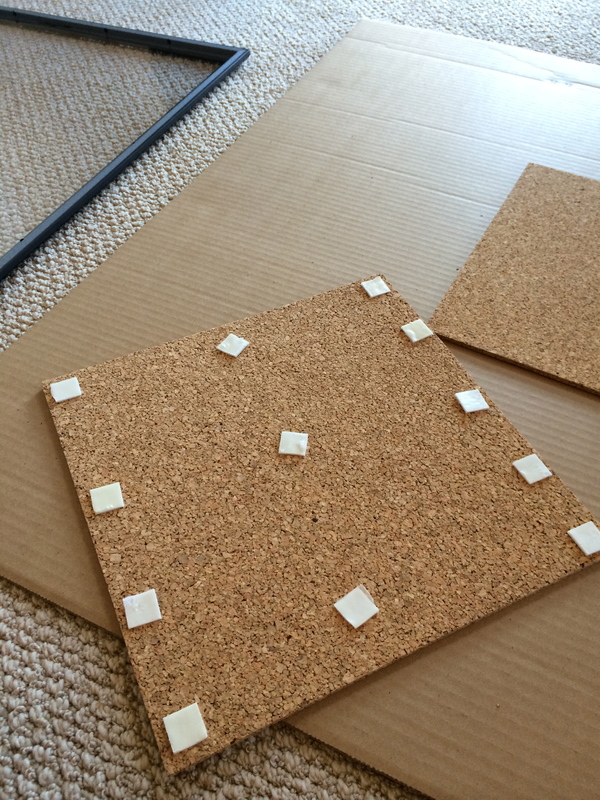 5) Attach the cork board to the cardboard of your frame. 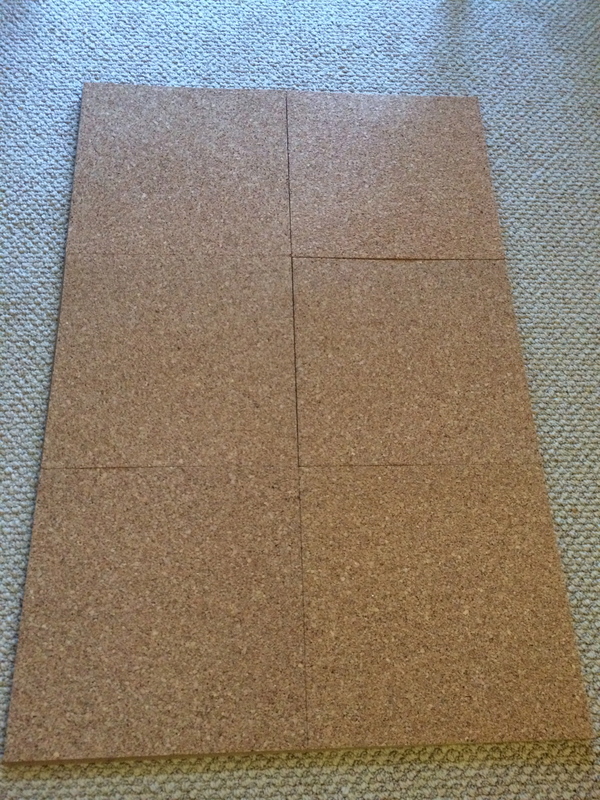 WARNING: The cork tiles I bought came with annoying & hard-to-work-with little stickies from hell. 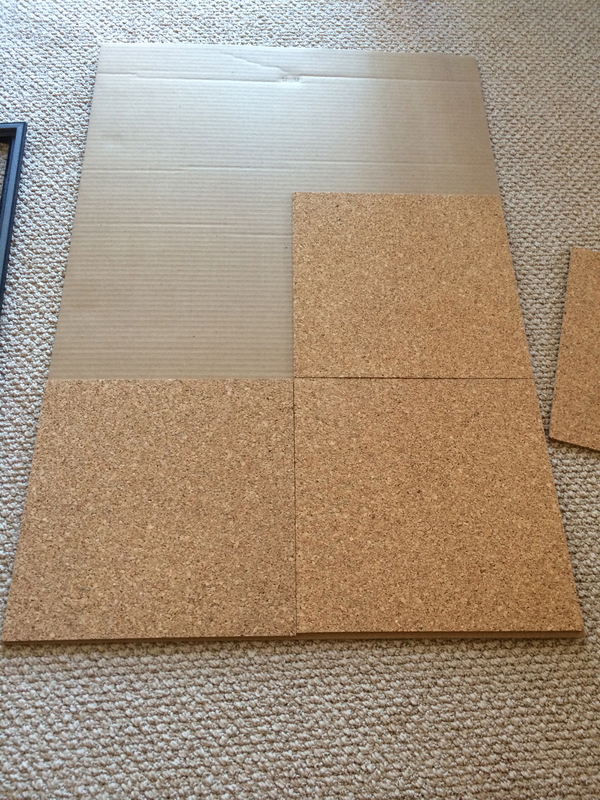 However, they did work very well for sticking the cork to the cardboard once I harnessed a little patience and stopped sticking the adhesives to everything BUT the cardboard. 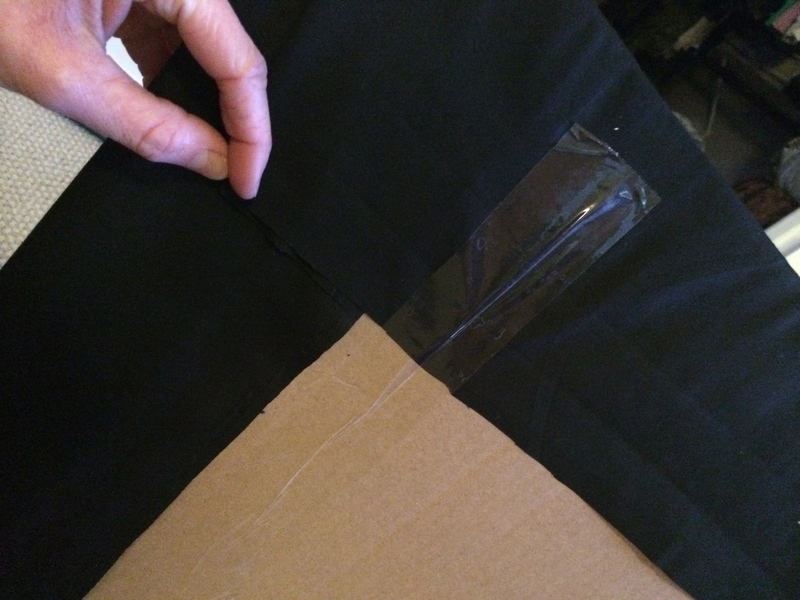 6) Next, you will use the fabric to cover the cardboard. 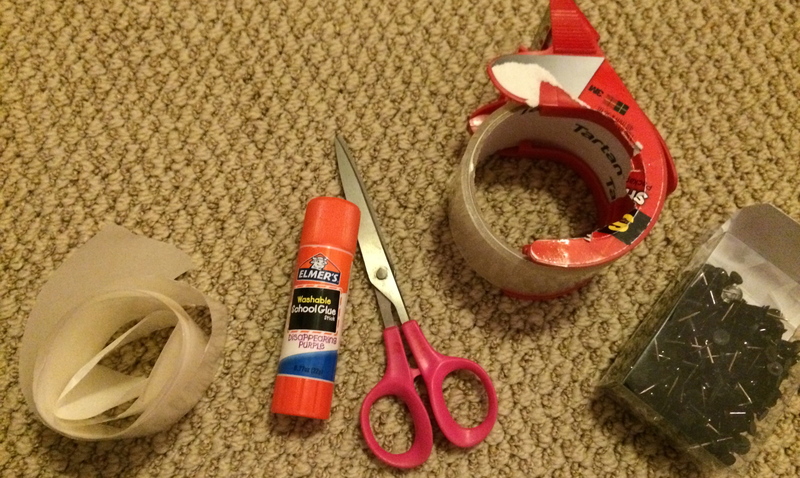 Secure the fabric with strong tape, hot glue, or whatever you have around the house. I used masking tape which seemed to work just fine. 7) Now take your ribbon and wrap it around your fabric-covered cardboard anyway you like and secure it with hot glue or push pins (which I used). 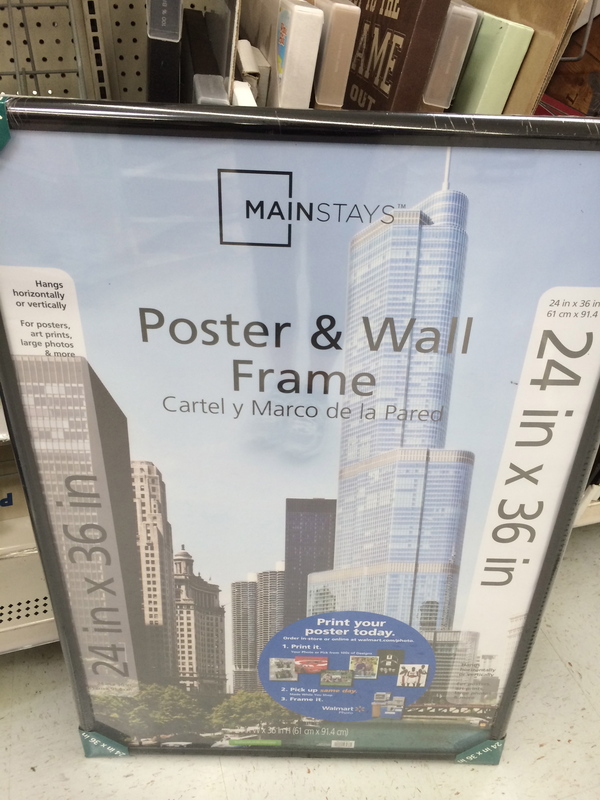 Then, put the frame around the cardboard and secure it in place using the metal picture holders. 8) Now… the FUN part! 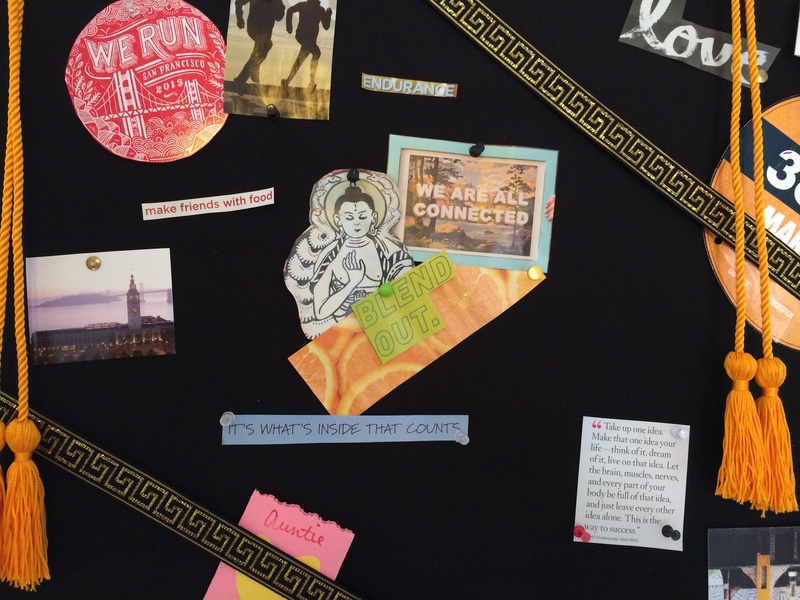 Get to work decorating your inspiration board with whatever makes you feel good. Think about dreams you have, memories of tough times that you survived, quotes you love, people you love, goals you have, insecurities you want to work through…. the possibilities are endless. Make it as organized or disorganized as you like. I tend to like the collage affect and so steer away from order. I used push pins to hang items on my board and used a glue stick or zots on a few middle pieces to create a more collage-like look. 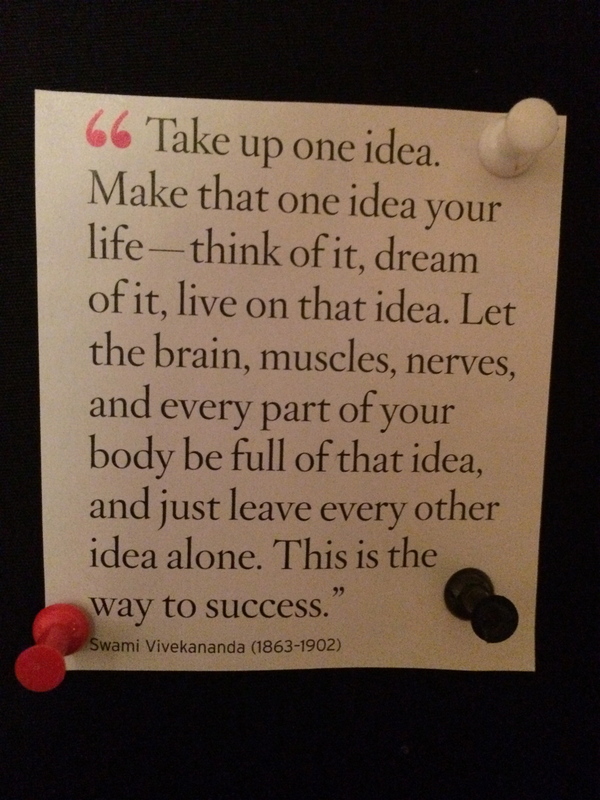 I hung my inspiration board right above my desk so that I can look up when I am feeling defeated or tired. So there you have it…. 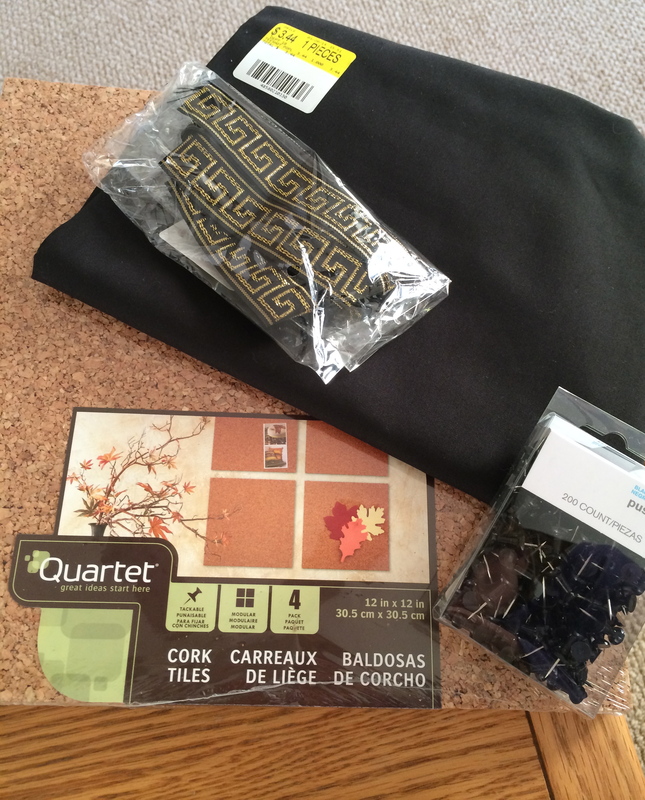 DIY (seriously if I can, you can too) Inspiration Board! I really want to do one now. You’ve inspired me!!!! !